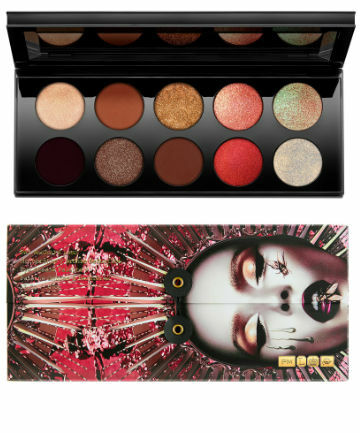 Stars like Scarlett Johansson and Thandie Newton rocked this palette to glorious effect on the Emmys red carpet. Take a look at their makeup from the night and you'll get a pretty good idea of just how versatile this palette is. The pinks and corals are about as high-impact and arresting as they come and they're perfectly complemented by a lovely curation of bronzes, golds and warm browns.